IT’S TIME TO GET WET AGAIN. GET STARTED & DIVE TODAY! 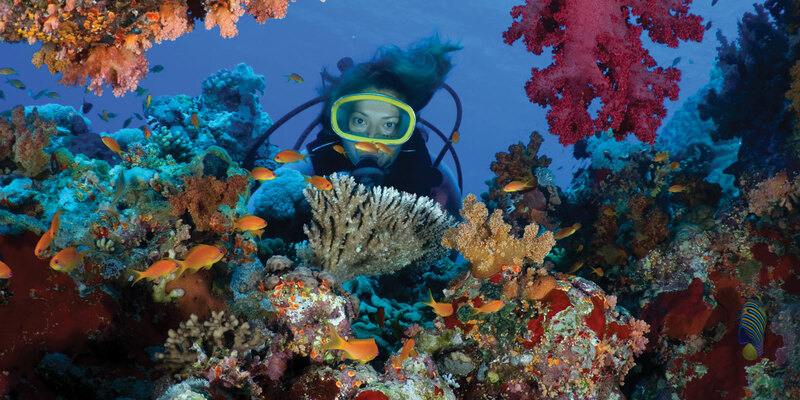 Scuba Divers, Freedivers, and Snorkelers find what they need at this PADI Five Star Dive Center. 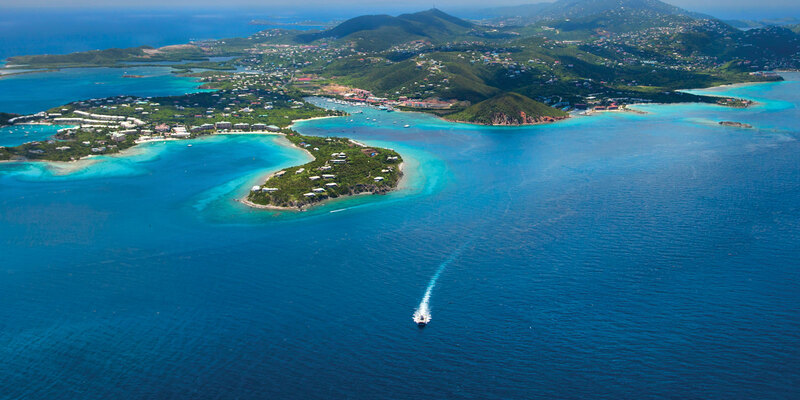 Dive trips depart daily from our dock at American Yacht Harbor. 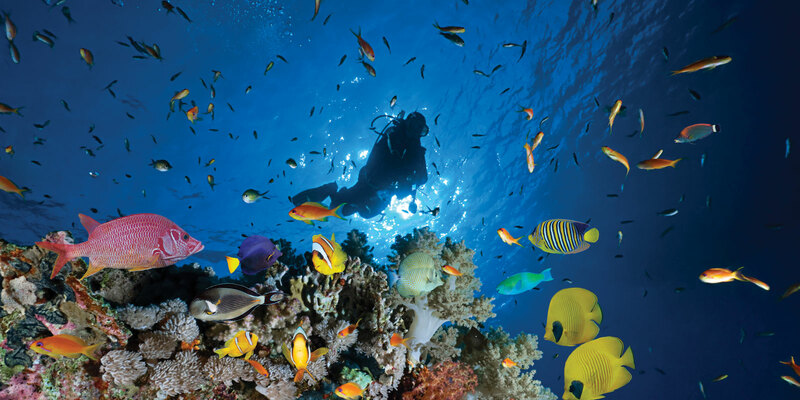 Not a diver but interested, try Discover Scuba, a program designed to give you a unforgettable underwater adventure today. 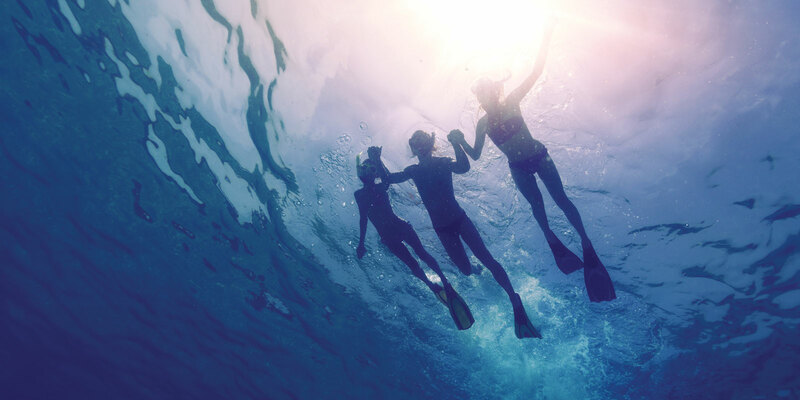 Guided Snorkel Tours are available for an afternoon swim with turtles among beautiful coral reef formations. 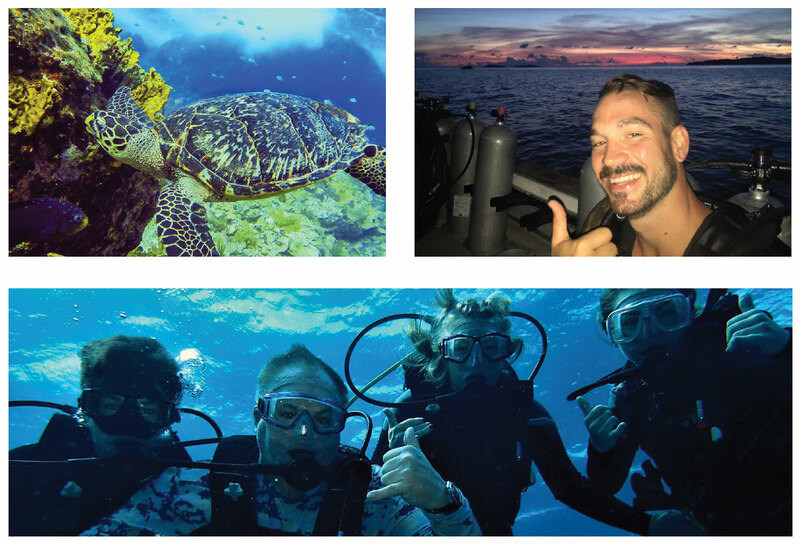 Want or need training, our PADI professionals are here for your Open Water Diver course, Open Water referral dives or wish to continue your dive education and become an Advanced Open Water Diver, a Rescue Diver, or Specialty Diver. Red Hook Dive Center has a full line of equipment available from most major brands including Scubapro, Cressi, Aqualung, and Mares. Get fitted for a new mask or fins. 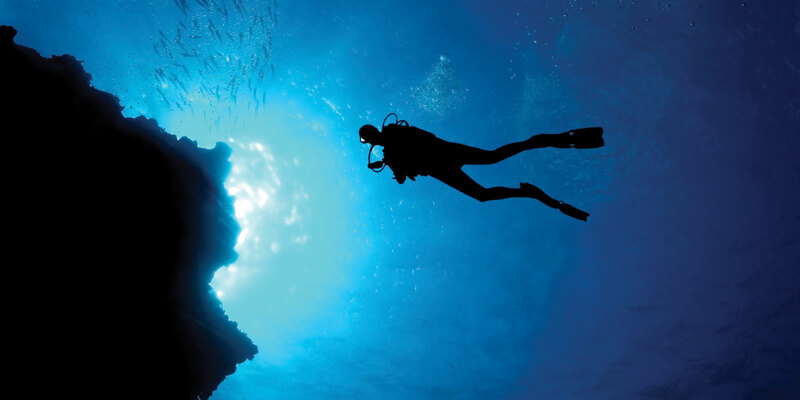 Upgrade your dive gear with a new regulator, BCD, or Dive Computer. Want to rent for a day or a week, Snorkel rentals and Scuba rentals available. Equipment repairs and service performed onsite by our manufacture certified technicians.